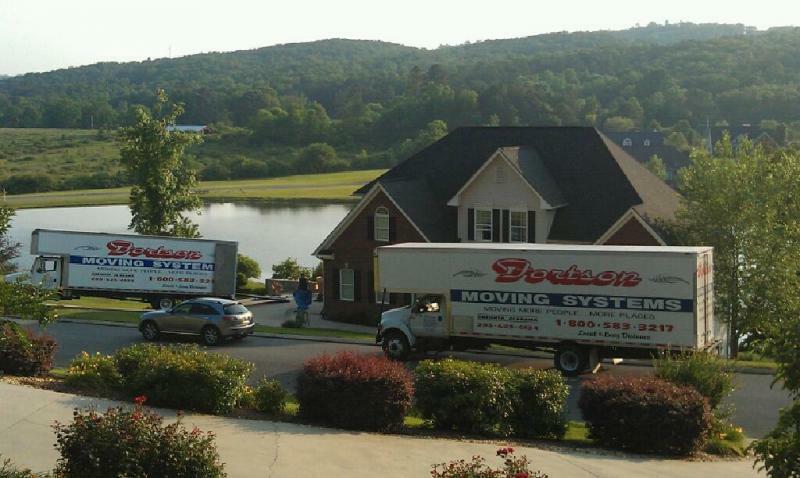 Here at Fortson Moving Systems we are dedicated to making your moving experience as seemless as possible. 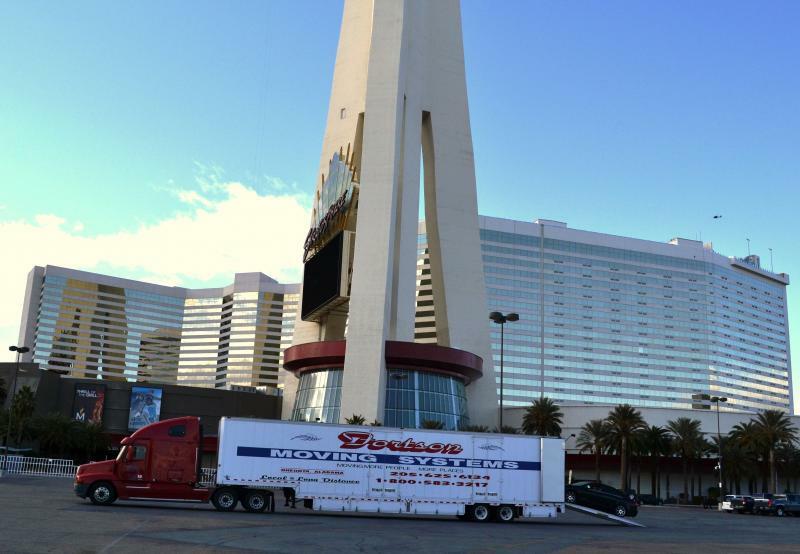 With our full line of moving services, from packing to storage, we offer everything for a quality move. 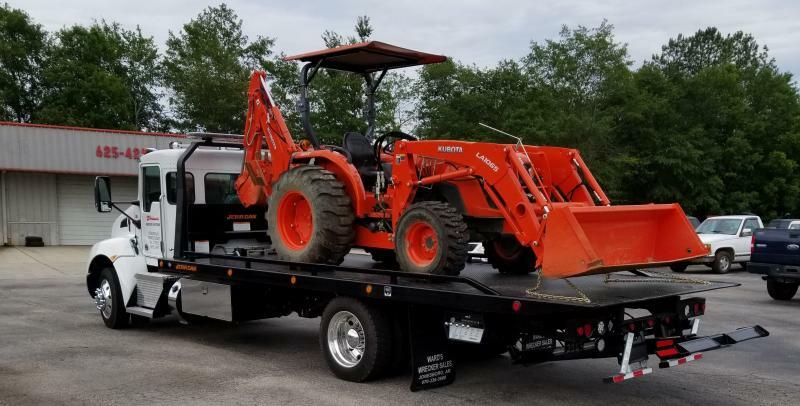 Family owned and operated since 1965, we are qualified to coordinate your every move, regardless if it's down the street or across the country. Our job is to make your moving experience as pleasant as possible. We offer services from packing to unpacking, moving and storage, simple deliveries or packing supplies. We offer a full line of quality services. We are a professional moving company. 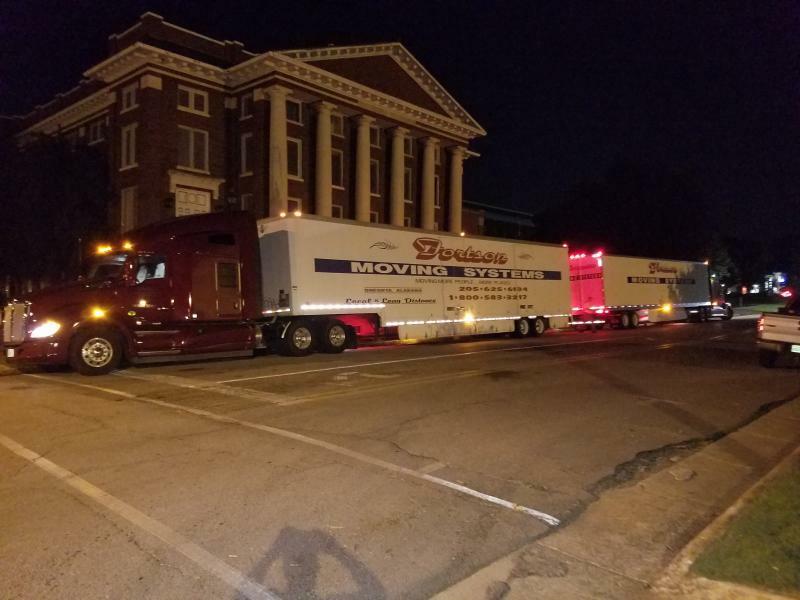 In a sea of moving companies Fortson Moving System stands out with professional moving services and movers from 1965 to present day. 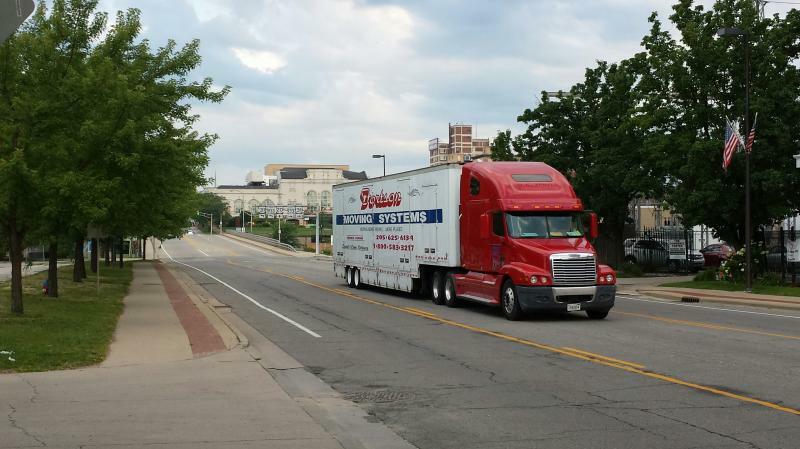 Whether moving local or long distance, call us for your next move. We service our home areas Gadsden, Rainbow City, Albertville, Arab, Boaz, Guntersville, Springville, Oneonta, Cullman,Trussville, Ashville, Birmingham, All of Alabama, and The Whole United States.We are happy to announce our new location in Foley,AL. We have you covered no matter where your family is moving. 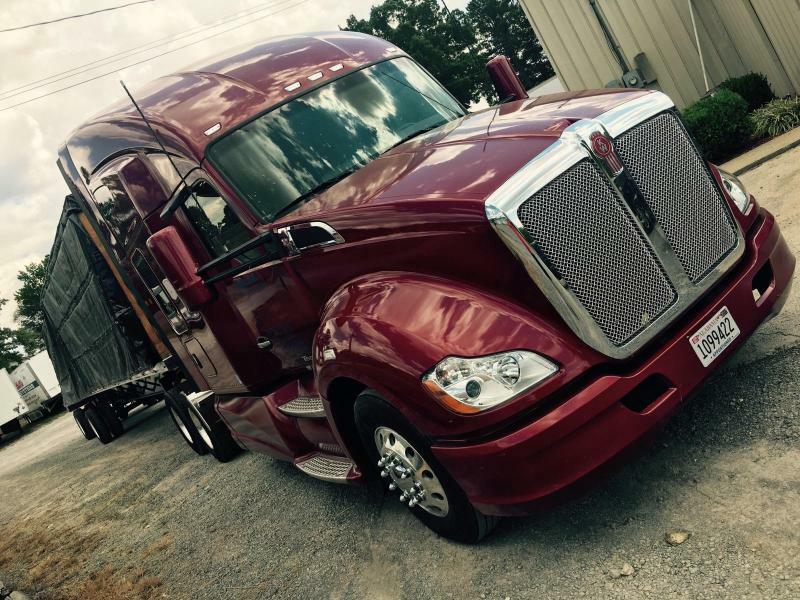 We are a licensed intrastate and interstate moving company. 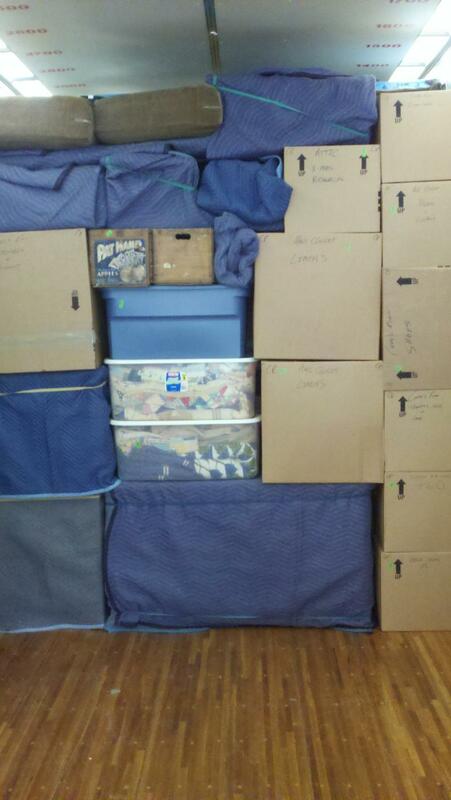 Our job is to make your moving experience as pleasant as possible. From packing to unpacking, moving to storage. We offer a full line of quality services. We are a professional moving company. 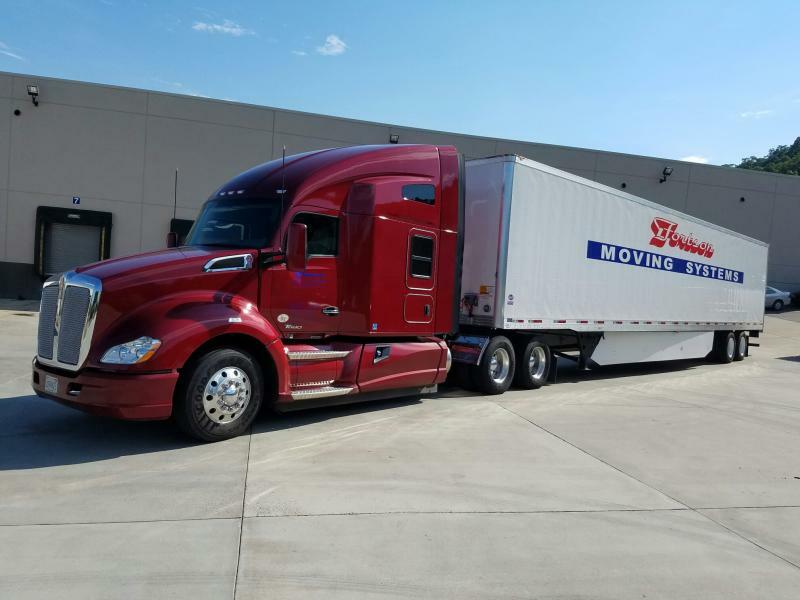 In a sea of moving companies Fortson Moving System stands out with professional moving services and movers from 1965 to present day. Whether moving local or long distance, call us for your next move. We service our home areas Gadsden, Rainbow City, Albertville, Arab, Boaz, Guntersville, Springville, Oneonta, Cullman,Trussville, Ashville, Birmingham, All of Alabama, and The Whole United States. We have you covered no matter where your family is moving. We are a licensed intrastate and interstate moving company. Please contact us for all of your moving needs. We look forward to hearing from you! Arab,AL Ashville,AL Atalla,AL all other parts of Alabama and the United States. Copyright 2010 Fortson Moving Systems. All rights reserved.